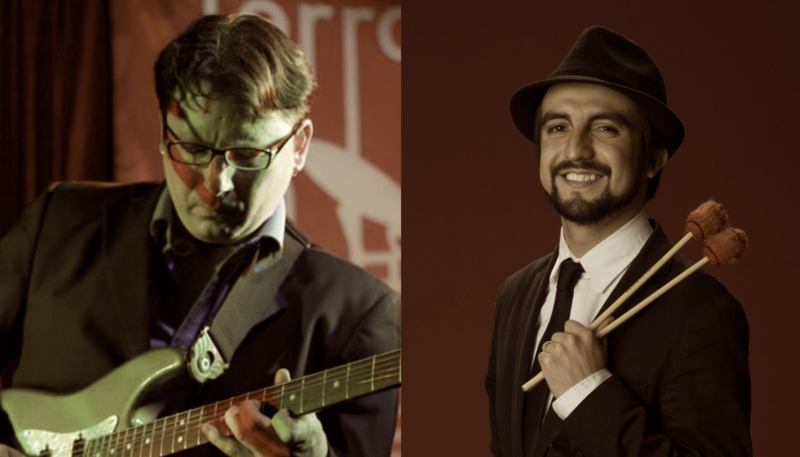 Eric Kurimski & Felipe Fournier Afro-Peruvian Tuesdays at Terraza 7 on Tuesday, April 23rd, 2019 at 9:00 pm. New York’s most sought after guitarist for Afro Peruvian music. In 2002, after years of studying and performing Jazz, he began intense research of Afro Peruvian rhythms with the esteemed guitarist, the maestro Carlos Hayre (Carlos has influenced and modernized the advancement of Afro-Peruvian music from the 1940s through the present day.) Carlos became Eric’s professor/ mentor and has proved to be very important to his musical career. Now, fusing his knowledge of Jazz with rhythms of Peru and Latin America, Eric has dedicated himself to defining a new sound integrating the Peruvian Cajon (box) as the principal percussion instrument in a Jazz setting. He has performed in renowned venues throughout the United States including, Blue Note, Lincoln Center, Carnegie Hall, Jazz Gallery, BAM, SOB’s, Jazz Bakery, and Regatta Bar. 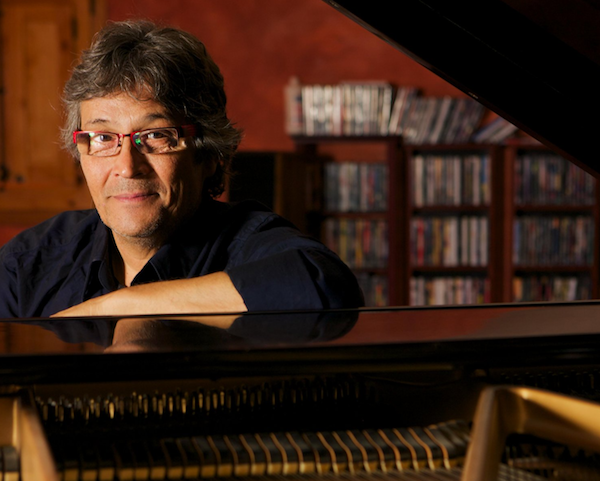 He has also performed internationally in Europe, Peru, Mexico, Cuba, Ecuador, and Puerto Rico. He has shared the stage or recorded with Joan Baez, Eva Ayllon, Marc Ribot, Oscar Stagnaro, Tania Libertad, Piero, Guadalupe Pineda, John Benitez, Carlos Hayre, Aquiles Baez, Edward Perez, Sofia Rei Koutsovitis, Manuel Donayre, Mariela Valencia, and Magda Giannikou. 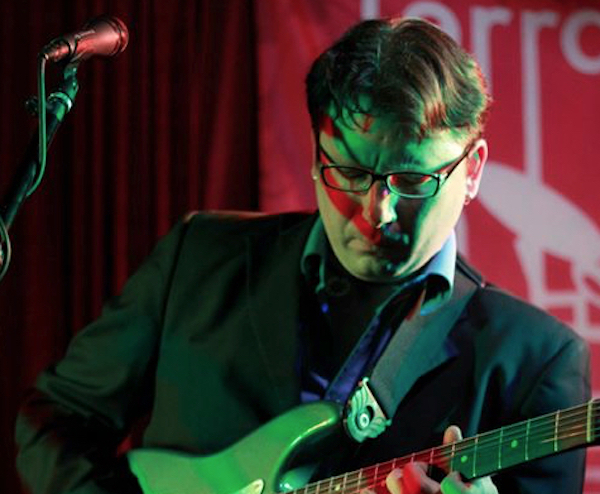 He has been featured in various publications including Guitar Player Magazine, All About Jazz, World Music Central, and Latin Jazz Network. 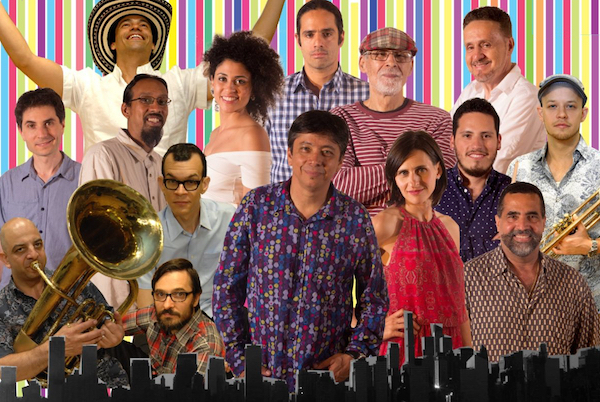 Percussionist and vibes player from Costa Rica who navigates between jazz and salsa. He has assembled a group of prominent, Grammy-nominated musicians in New York City, who have collectively played with some of the greatest jazz and Latin musicians – from Rubén Blades to Carlos Santana, from Richard Bona to Eddie Palmieri, from Miguel Zenón to Willie Colón.